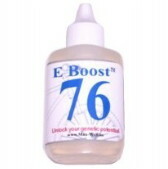 SeaBoost Cream is an all natural skin care product, containing no artificial colors or fragrances. 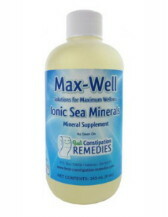 It is helpful for many skin conditions. To use, apply a small amount to the affected area and rub gently. Best applied daily, or morning and night. 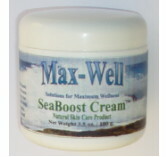 Be aware that SeaBoost Cream may sting if applied to broken skin. Sea Minerals, Macadamia Oil, Olive Oil, Avocado Oil, Techni Gel, Beeswax, Vitamin E, Stinging Nettle, Triticum Extract, Papaya Fruit Extract, Coleus Amboinicus, Tropaeolium, Stevia and Sheep Sorrell.